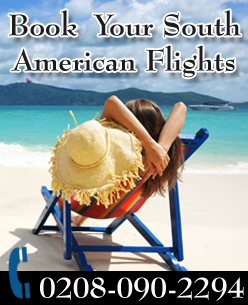 You can find best Air Mauritius Flights deals from Travel Wide Flights. You have reached the correct place to get specialize tickets from UK to all over the world with Air Mauritius. We are proud to confirm that more than 60% of our business and client in UK comprises of people hailing from Africa. 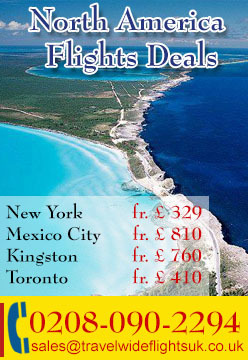 You will find cheap flights to all over the world from United Kingdom. It is one of the most friendly continent to visit compromising people from different heritage and culture. 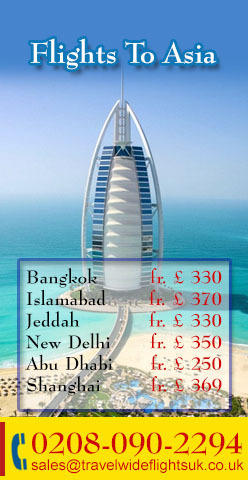 You can schedule your vacation there as we specialize flight and hotels to all countries of top continent. The Air Mauritius are your trusted African Airlines operating flights to a mammoth number of destinations around the top continents of the world. The Airlines has managed to construct a solid reputation in the African continent through its persistent and regular flights around Africa throughout the whole year. The emphasis of the Air Mauritius has always been the satisfaction of their customers through a process of programs providing the passengers with a set of flight benefits. The Airlines has received a large amount of loyalty from the passengers traveling to Africa. Air Mauritius is the first choice for the African people as it provides excellent on-board services in an economical manner. 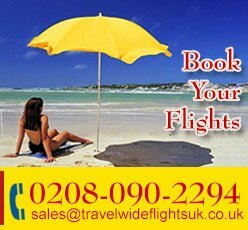 Moreover, TravelWideFlights is also providing clients with cheap Air Mauritius Airline flight deals with a proper set of guidance and assistance on travel plans. 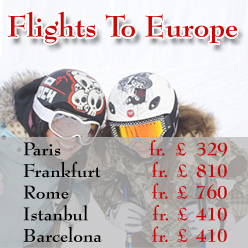 We would suggest our clients to travel with this amazing Airline as it provide you with a memorable travel experience. 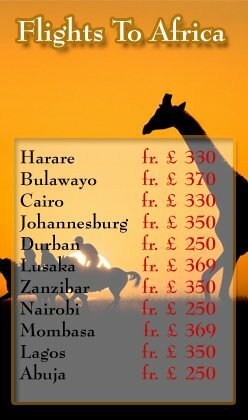 Browse through our website pages for African destinations which has information and details of flight and travel. All world class airlines fly from European airports to African continent. 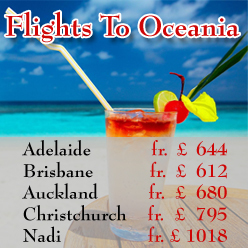 Clients have various airlines options to travel but we suggest Air Mauritius.